This work provides hundreds of handy tips to make your home sparkle from the stars of the hit show “How Clean is Your House?”. Kim and Aggie have taken the nation by storm, watched by over 4 million viewers every week as they transform filthy holes into gleaming palaces. 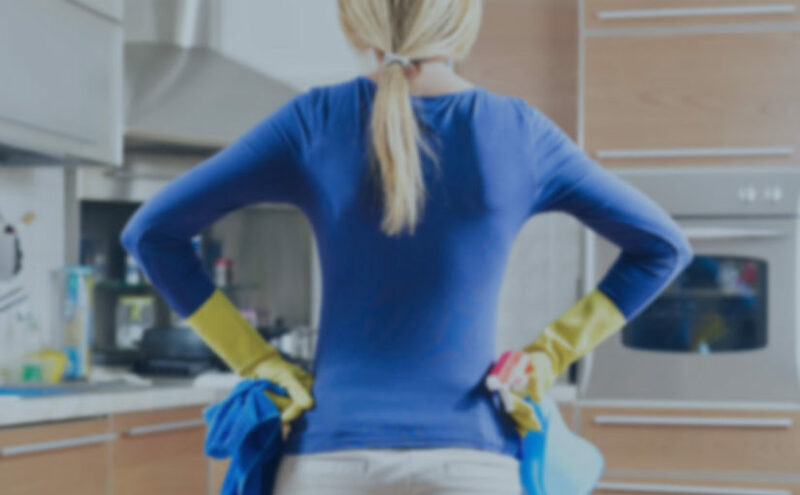 Here, their fabulous tips for every cleaning situation imaginable are compiled, sweeping through a house from top to bottom, fluffy marigolds, big hair and lots of white vinegar at the ready. Filled with advice, fun and ‘Kimmisms’ – Scrub dear don’t tickle – it’s the perfect present for any home. Previous Previous post: Couple post request for videographer to film their wedding night – can you help?